ZubrSoft Web Applications work at the intersection of the cloud, mobility and analytics to create simple, efficient and future ready-made digital solutions. Our various industry solutions and strategic relationships with technology suppliers and undeniable world experience allow us to do what's best for you: firmly introduce your business into the future.  With lightweight yet powerful tools such as PHP, Rails and Node, developing custom web applications in ZubrSoft provides unmatched performance and cost efficiency. In addition to this, we use platforms such as Magento and Drupal to develop products for those customers who want to start and move very quickly. ZubrSoft combines proven and new tools for creating destructive web products with reliable backends and infectious user interfaces. We become part of your team to help you not only deliver your product to the market, but also grow at an incredible rate. We have assembled a team of senior website developers who know how to use the most appropriate technology. Moreover, we made them stay with us for years. Today these brilliant and motivated people take an approach to the matter to decide what challenge awaits them. And every day they look forward to these problems, because they are also delighted with the creation of excellent products, like you. As a web application developers, we will go beyond the scope to help our customers create their own web products with unique features and scalability, not limited to technological limitations.